The SC Herbal Society (SCHS) was formed in 2011 to create a space for those interested in herbs to grow their knowledge and enthusiasm. We welcome everybody to join, learn, share and participate. 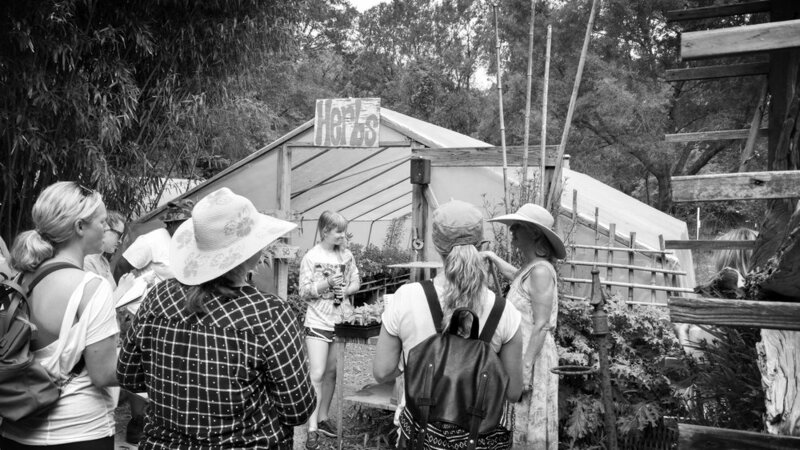 Our programs cover "all things herbal" through a range of topics that address culinary, medicinal, garden design and care, folklore, modern research and more. Become a member to receive workshop and retail discounts as well as free monthly educational sessions, or visit us when a topic inspires you. The South Carolina Herbal Society works in partnership with the teachers, gardeners, herbalists, and craftspeople who live in our communities, exploring the depths of herbal wisdom: from cooking and household uses to traditional herbal medicine and art.